Provide comfort for the family of Ms. Michelle McDonald with a meaningful gesture of sympathy. We encourage you to share your most beloved memories of Ms. Michelle here, so that the family and other loved ones can always see it. You can upload cherished photographs, or share your favorite stories, and can even comment on those shared by others. LITTLE CAESAR FAM! sent flowers to the family of Ms. Michelle McDonald. We love you cuz from your Florida family. We were not there in the present due to family obligations in Florida but we were there in the spirit. We send our love to Auntie cousin Armando cousin Sheila know that we stand with you we've added a picture from all of us to you absent from the body is to be present with the Lord. Mimi is now with our Heavenly family Mama Hat Mama Lurlene Byron and aunt Verdice we shall see her again. Please accept. 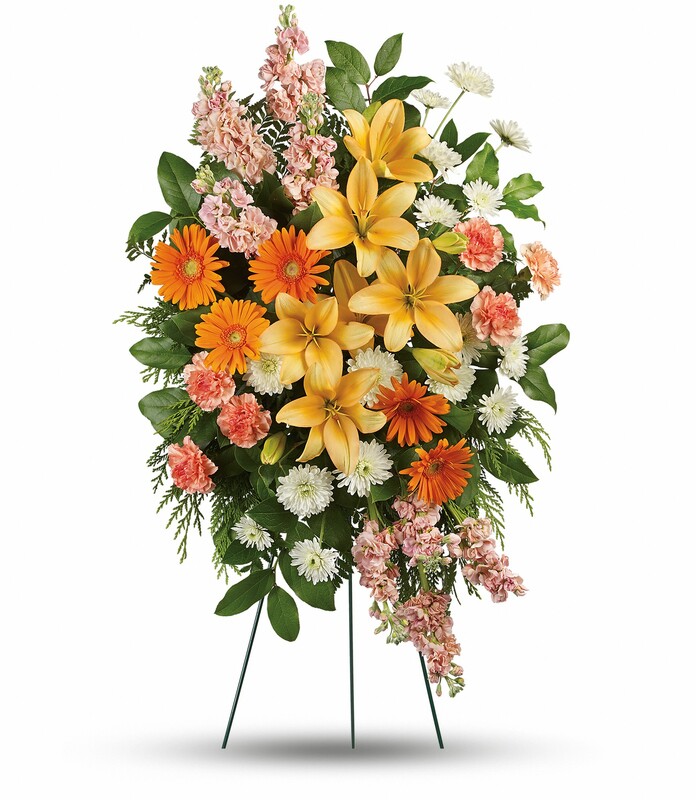 our heartfelt sympathies on the loss of your loved one. LITTLE CAESAR FAM! purchased flowers for the family of Ms. Michelle McDonald. To the family: My deepest condolence to all over your great loss. Please find comfort, hope, strength and determination in the days, weeks, months and years to come to move forward with your lives. To help us we have assurance from God's word as to the hope that awaits our precious ones who are sleeping. Please read and meditate Isaiah 26:19 it give us perspective as how God feels about the death of a person and what he is going to do about it.